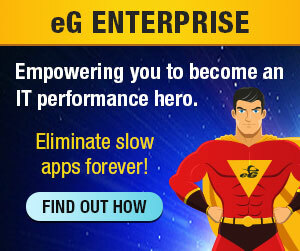 Very often, when an enterprise starts on the virtual desktop journey, the focus is on the user desktop. This is only natural – after all, it is the desktop that is moving – from being on a physical system to a virtual machine. Therefore, once a decision to try out VDI is made, the primary focus is to benchmark the performance of physical desktops, model their usage, predict the virtualized user experience and based on the results, determine which desktops can be virtualized and which can’t. 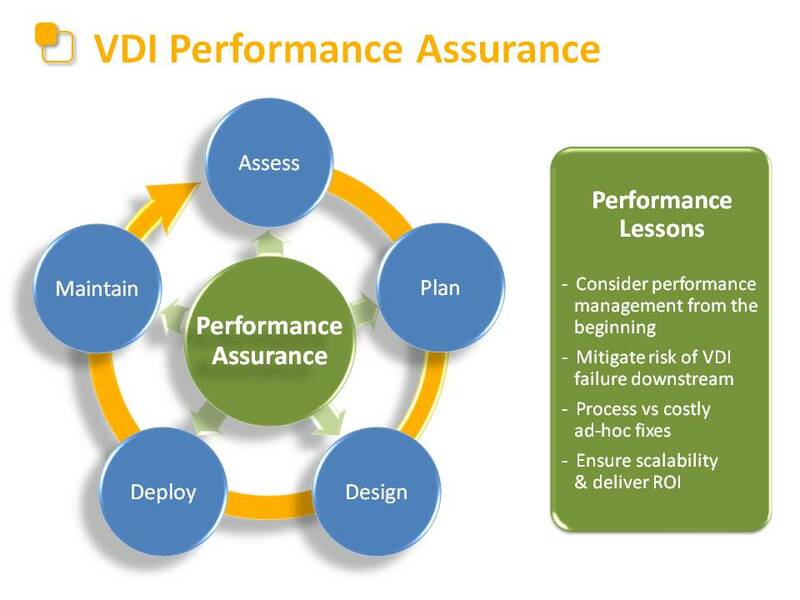 This is what many people refer to as “VDI assessment”. In part 2 of this article, we will take a closer look at the parallels to server virtualization and what lessons we can learn for VDI.